Top 5 Wednesday is a great feature created by GingerReadsLainey and hosted by ThoughtsonTomes. To find out more about Top 5 Wednesday and the upcoming topics, check out its Goodreads page. This week it’s all about memorable first sentences of a book and what they do to pull you into the story. 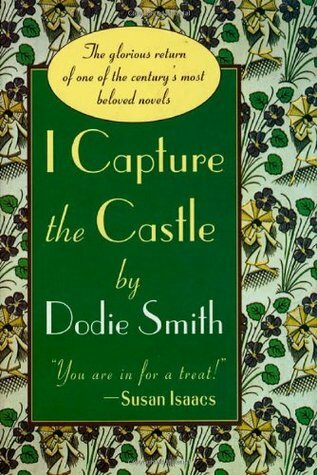 I’ve not actually read the entirety of I Capture The Castle, in fact I’ve only ever read the first chapter (not sure why I ever put it down and I must rectify this soon) but this first line has definitely stayed with me. 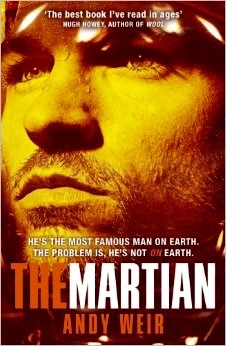 The Martian starts as it means to go on and this opening sentence(s) give you the best introduction to Mark Watney. I like how kind of blunt yet sarcastic this line is and straight away you know this is going to be a story about marriage and romance and the politics that will probably come with it. 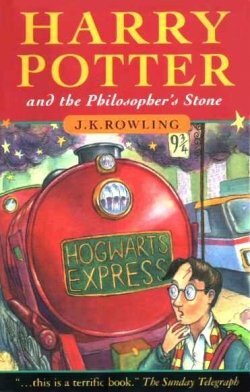 I like how the Philosopher’s Stone starts because it is so normal and potentially boring but then then you know that something decidedly not-normal is bound to happen. 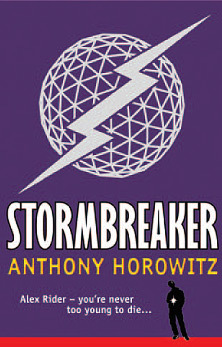 “When the doorbell rings at three in the morning, it’s never good news.” – Stormbreaker by Anthony Horowitz. I read Stormbreaker for the first time over ten years ago and this is the first sentence that immediately sprang to mind when I saw this week’s Top 5 Wednesday topic. It’s so memorable because it is so true, no one ever wants their phone or doorbell to ring in the early hours of the morning because it’s never a good thing. 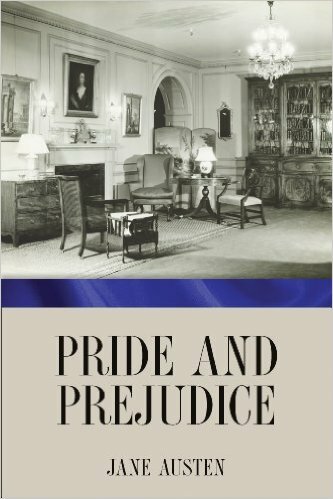 What are your favourite first sentences? “The man in black fled across the desert, and the gunslinger followed” – The Gunslinger by Stephen King. It’s really good. The entire series is really good. And I’d completely forgotten about Stormbreaker’s opening line – you’re right, it manages to capture so simply that gut-wrenching feeling of the doorbell or the phone ringing in the early AM and knowing before you even answer it that it’s bound to be bad news. Stormbreaker’s opening sentence has stuck with me like no other first sentence has. Glad you can see why it’s had such an impact. I’m pretty bad at keeping track of favourite sentences, I had to look through my shelves for a while to put this list together!